We are referring to a stack of fun, vibrant, quirky and totally embellished hairbands. 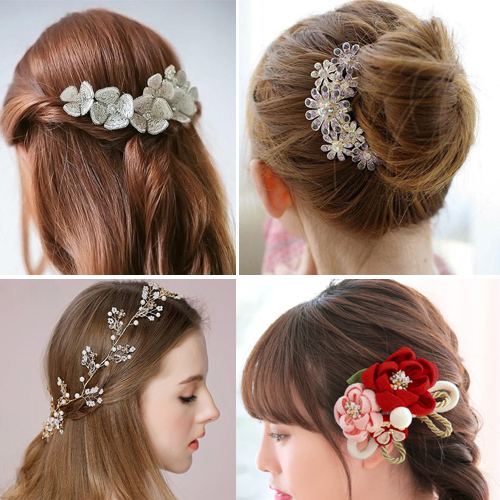 Great to hold your hair in place, hairbands also make for a great pick-me-up to your ensemble. Take a look at our favourite hair candy and we will tell you exactly where to pick one up from. The stunning Jade Garden headband features embellished green jade floral crystals with ivory pearls. This is literally as gorgeous as it gets.